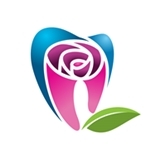 Rose City Dental Arts (Pasadena) - Book Appointment Online! Wonderful. Professional and kind, straight to the point, great staff.